Chad, Scott cat. 788 A. Minerals sheet of 6. Condition: Mint NHChad, Scott cat. 788A. Minerals sheet. Powered by Hip Turbo Lister The free listing tool. List your items fast and easy and manage your active items. Condition: Mint NHChad, Scott cat. 788A. 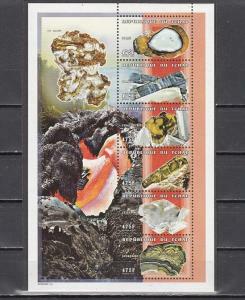 Minerals sheet. 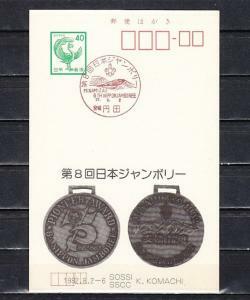 Japan, 02/AUG/82 issue. 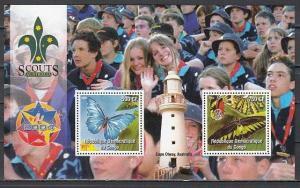 8th Nippon Scout Jamboree Cancel on Postal Card. 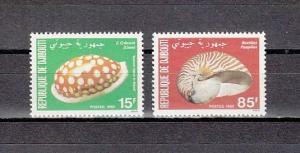 Grenada, New Issue. 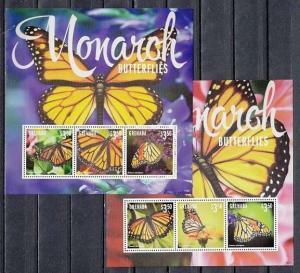 Monarch Butterflies, 2 sheets of 3. Djibouti, Scott cat. 515-516. Sea Shells issue.